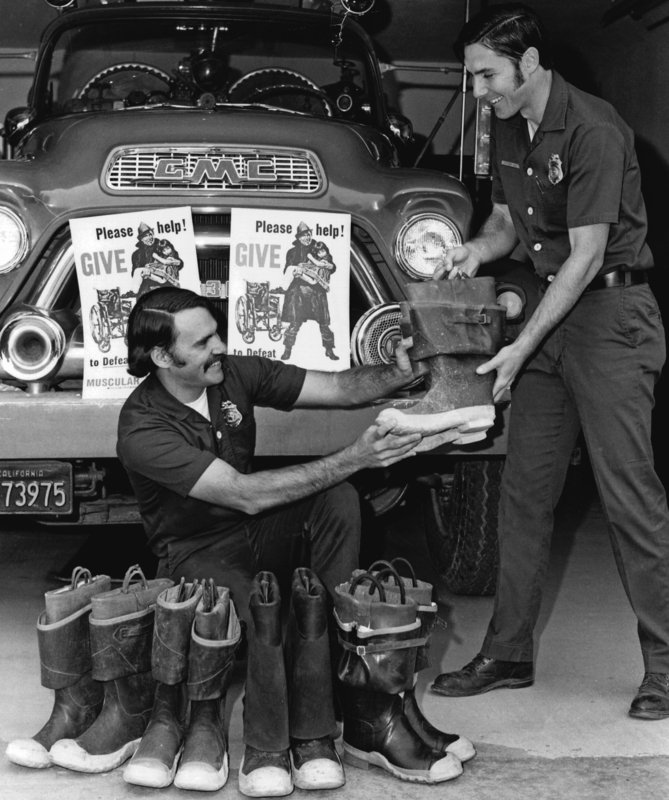 The first Fill the Boot® campaign took place in Massachusetts in 1954 and raised $5,000. In 2014, $26.8 million was raised by the combined effort of more than 100,000 fire fighters. That money is fighting to give kids and adults their every day freedoms back-- the freedom to walk, talk, hug someone you love and even to breathe. fund the search for life-changing treatments and cures.